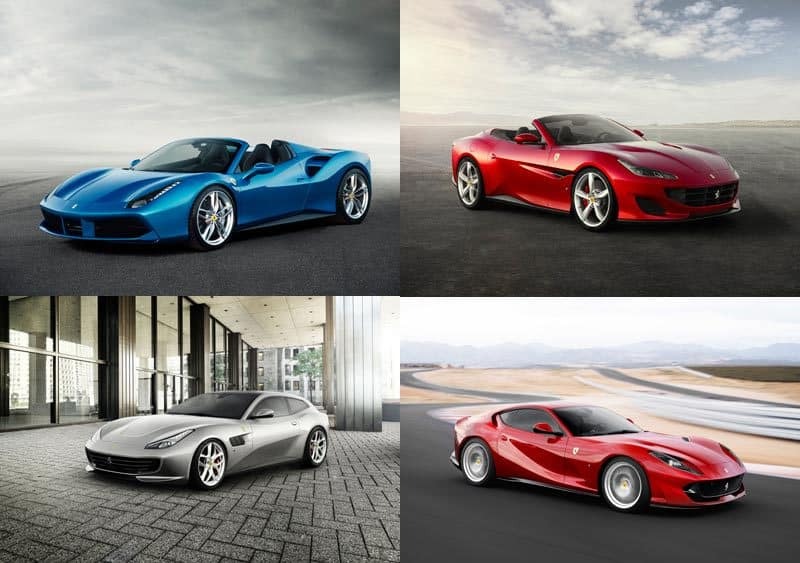 The Zurich Auto Show 2018 is currently taking place in Switzerland and Ferrari showcased the very best of new cars. 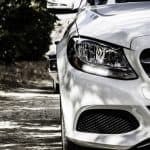 With more than 225 exhibitors, 42 new models, an area of 30’000m2 and more than 60’000 visitors, the Zurich Auto show stands out as a main car event in Europe. Ferrari and Switzerland were made to get well together. With more than 6’000 cars in circulation in Switzerland last year, Ferrari is one of the most sold luxury cars in the country. Switzerland is the 5th biggest market for Ferrari, behind the US, UK, Germany and Japan. Switzerland is also the country with the highest number of Ferrari per inhabitant. So Switzerland loves Ferrari and it is not only because of the red color. 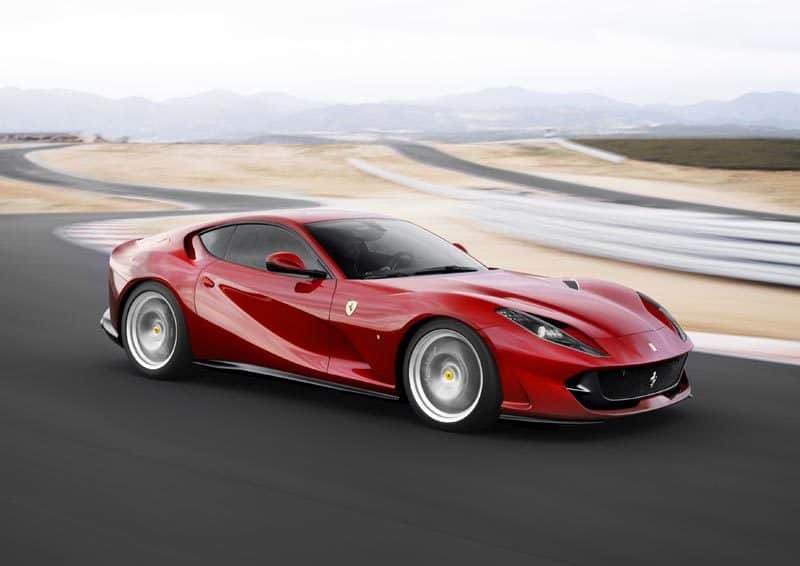 The Ferrari 812 Superfast is exceptionally futuristic and yet display a rawest horse power as an entirely new 12-cylinder engine was manufactured. 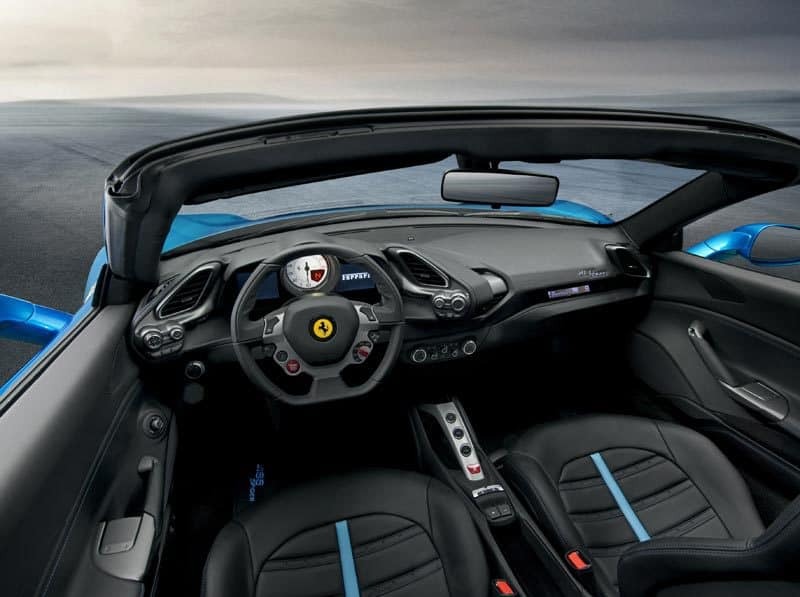 The engine output has been boosted by 60cv so that it unleashes a massive 800cv, making the 812 Suparfast the most powerful and fastest road-going Ferrari ever built. Following on from the success of GTC4Lusso, which raised the performance bar for Ferrari’s traditional four-seater V12 GTs, the Prancing Horse announces the arrival of the new GTC4Lusso T, the first four-seater to be powered by a V8 engine. 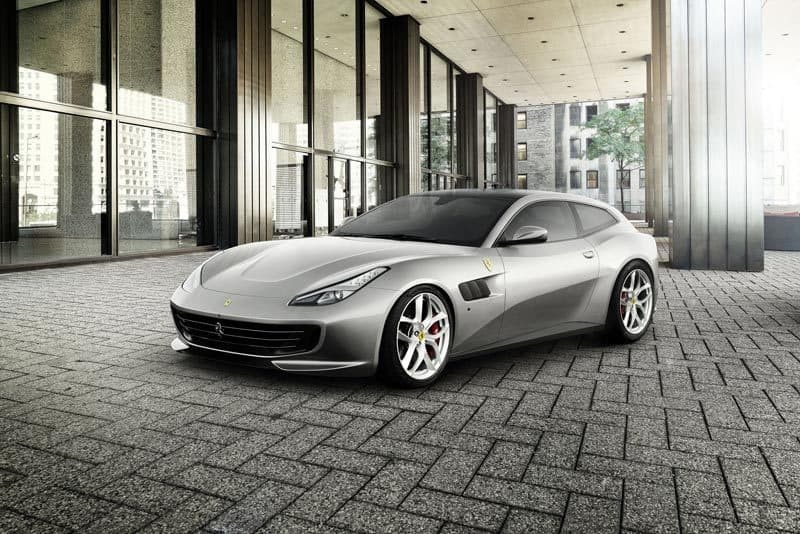 Ushering in a whole new Ferrari Grand Touring concept, the car is aimed at drivers seeking a car that is sporty and versatile, as well as perfect for driving on a daily basis. 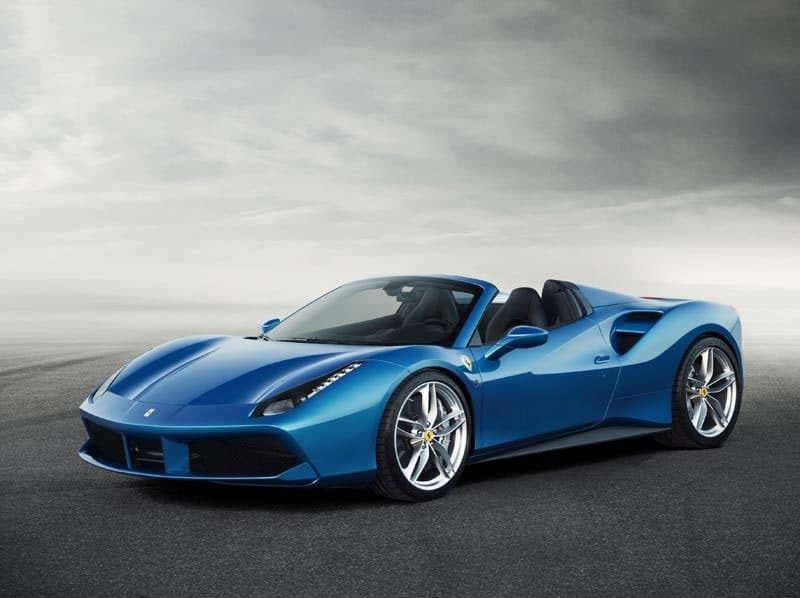 This Ferrari is the latest chapter in Maranello’s ongoing history of open-top V8 sports cars. 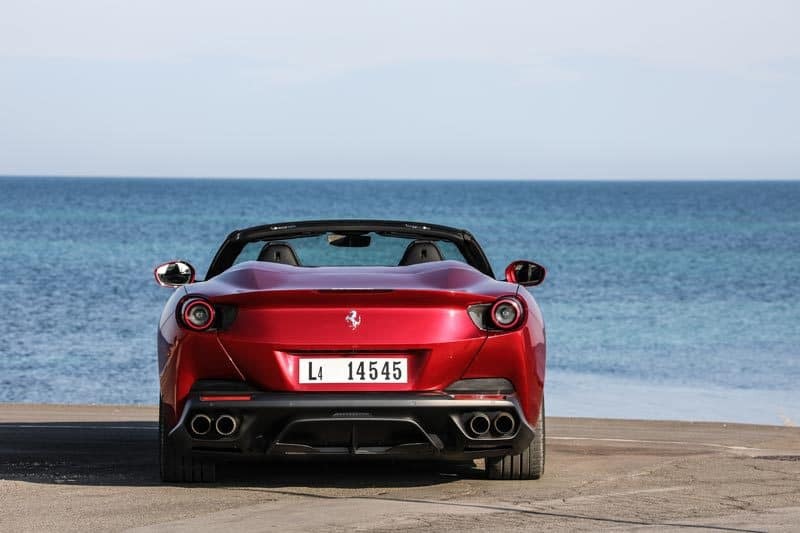 It is a story that started with the targa-top version of the 308 GTB – the immortal 308 GTS – and which ultimately resulted in the full convertible Spider architecture. The entire car was designed around the Retractable Hard Top (RHT). 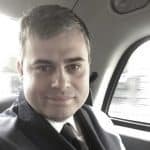 The result was outstanding and made several breakthroughs on that domain. 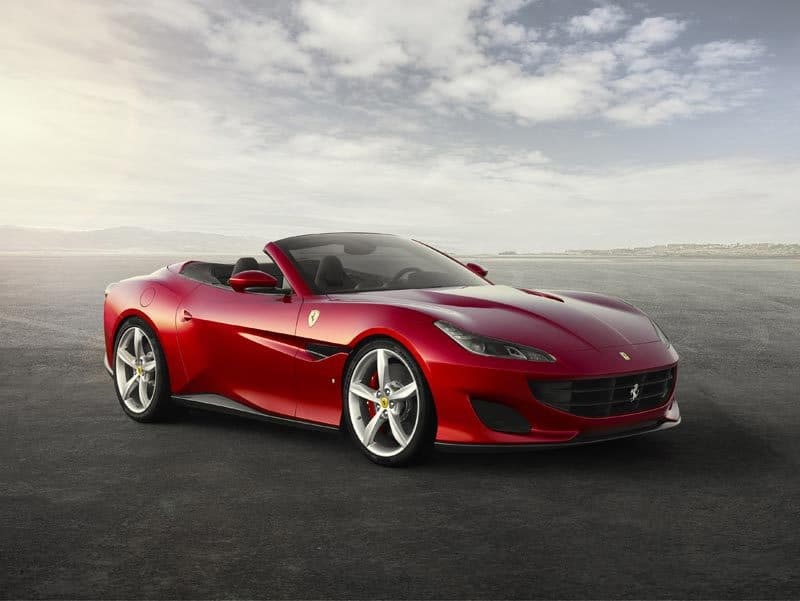 Last of our selection but not least: The Ferrari Portofino. It is a grand touring sports car produced by the Italian manufacturer Ferrari. It is a two-door hard top convertible. The car is named after Portofino village and also replaces the California T. The Ferrari Portofino was unveiled initially in the village of Portofino in Italy with two exclusive evenings of 7 and 8 September 2017, at which Piero Ferrari, Sergio Marchionne, Sebastian Vettel and Giancarlo Fisichella were present. This is the last weekend of the Zurich Auto Show, so do not hesitate to pass by the Ferrari booth, you might be lucky to see the above marvels as well as the Ferrari 488GTB or the Ferrari GTC4 Lusso. Info sourced by the author for luxuryactivist.com. All content is copyrighted with no reproduction rights available. 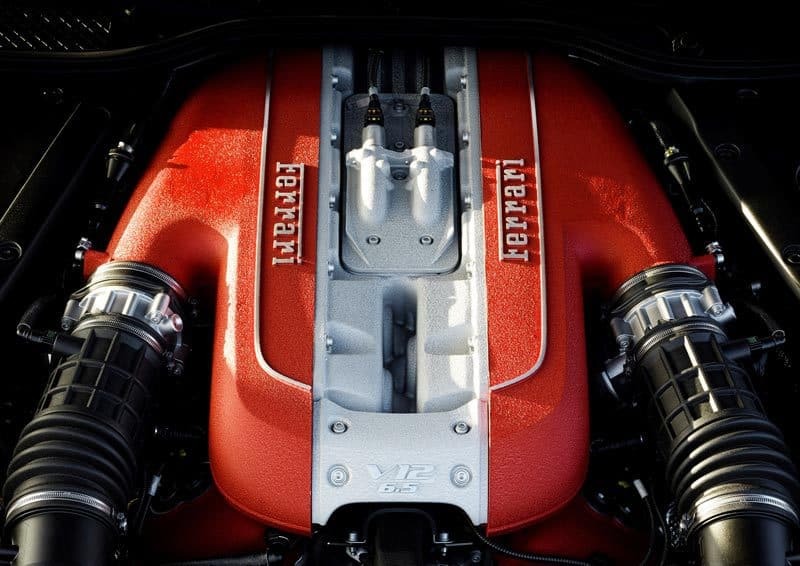 Images are for illustration purposes only and courtesy of Ferrari. 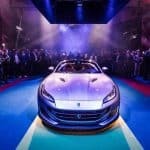 Swiss Premiere of the Ferrari Portofino: the event! LaFerrari Open-Top, special series. One in a kind. Ferrari has now its own phone! GTO London, the spirit of luxury engineering.